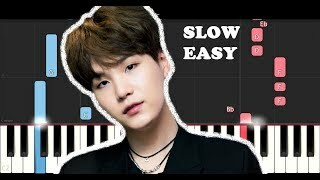 4:40BTS - "Fake Love" 100% EASY PIANO TUTORIALHow To Play "Fake Love" By BTS 100% EASY PIANO TUTORIAL. 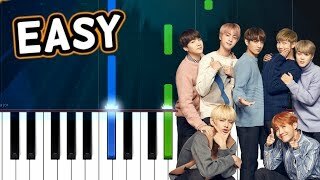 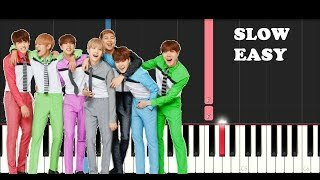 5:16BTS (방탄소년단) '봄날 Spring Day 100% EASY PIANO TUTORIALHow To Play Spring Day by BTS 100% EASY PIANO TUTORIAL. 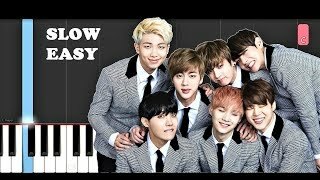 4:12Blood Sweat & Tears - BTS (방탄소년단) 100% EASY PIANO TUTORIALHow To Play BTS (방탄소년단) '피 땀 눈물 (Blood Sweat & Tears)' 100% EASY PIANO TUTORIAL. 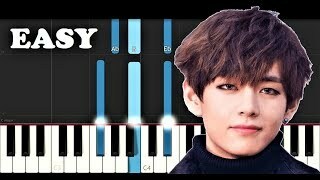 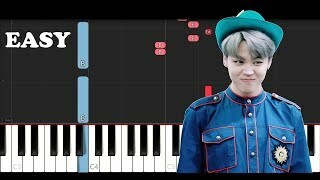 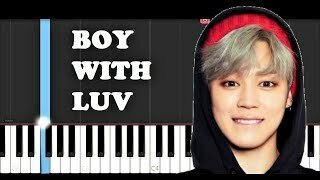 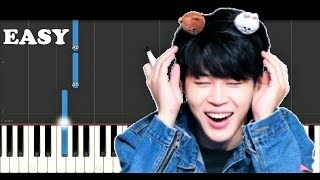 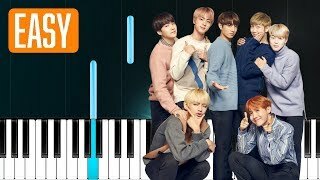 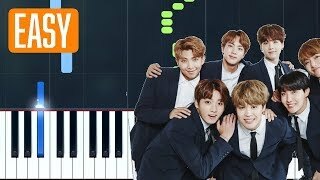 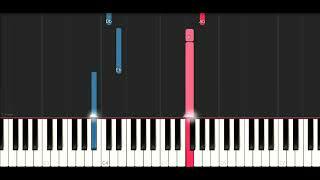 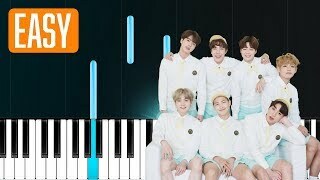 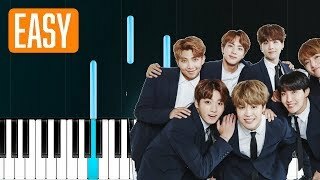 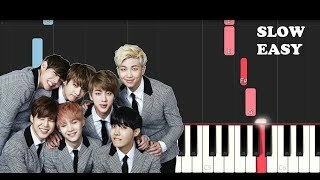 4:01BTS (방탄소년단) IDOL 100% EASY PIANO TUTORIALHow To Play "IDOL" by BTS 100% EASY PIANO TUTORIAL. 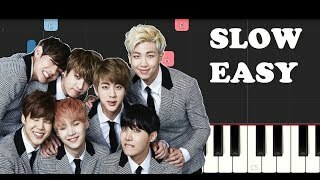 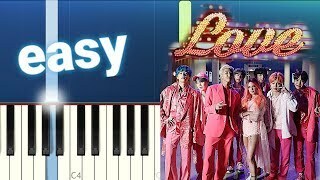 4:31BTS - "Airplane pt2" 100% EASY PIANO TUTORIALHow To Play "Airplane Pt2" by BTS 100% EASY PIANO TUTORIAL. 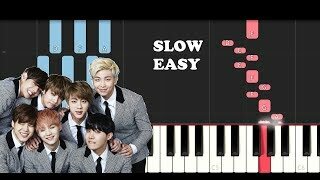 4:46BTS - The Truth Untold (전하지 못한 진심) Ft. Steve Aoki (EASY) 100% EASY PIANO TUTORIALHow To Play BTS - The Truth Untold (전하지 못한 진심) (feat. 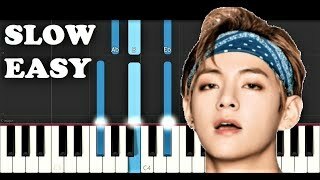 Steve Aoki) 100% EASY PIANO TUTORIAL. 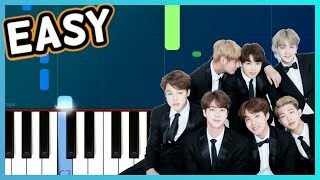 3:12BTS (방탄소년단) - "Epiphany" 100% EASY PIANO TUTORIALHow To Play "Epiphany" by BTS 100% EASY PIANO TUTORIAL.